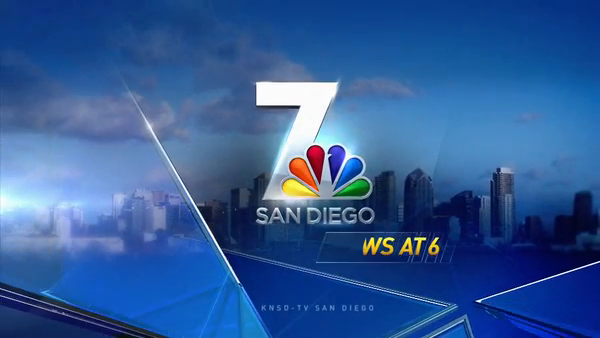 NBC San Diego sat down with attorney Craig McClellan to discuss the potential ramifications that the forcible removal of Dr. David Dao from United Airlines Flight 3411 on April 9. “I think all the airlines will take note of this, yes, because it’s a classic example of what shouldn’t happen,” said McClellan. Dr. Dao reportedly suffered a concussion, broken nose and lost two front teeth during the violent altercation on the plane. His attorney confirmed on Monday, April 24 that Dr. Dao is suing the airline, citing both emotional and physical harm.